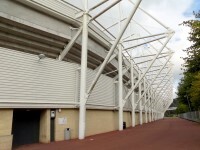 Croeso North Stand - East Corner. View this Guide. 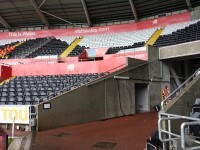 Croeso North Stand - West Corner. View this Guide. 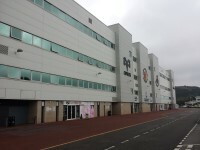 Eteach Stand - East Stand. View this Guide. 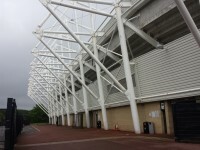 LG - South Stand. View this Guide. 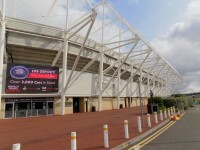 Swansea University - West Stand. View this Guide. 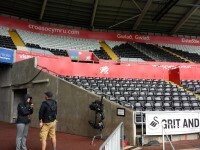 Visiting Supporters (Croeso North Stand). View this Guide.